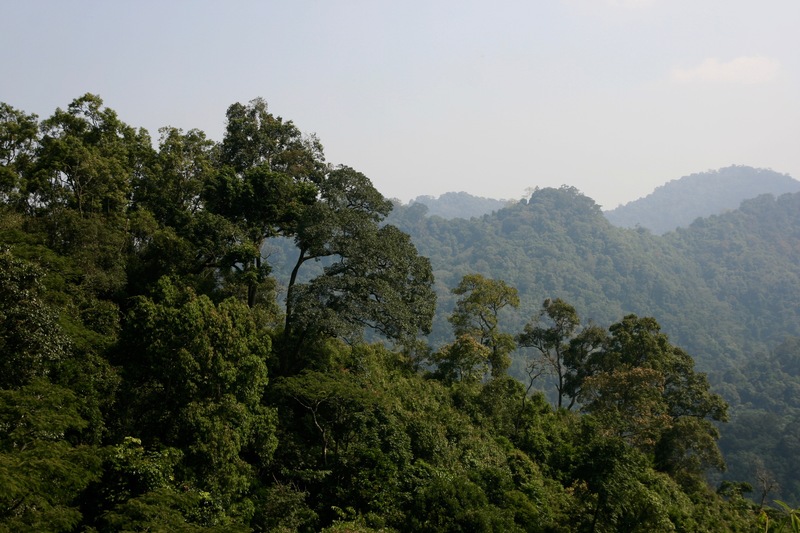 We aim to enable the national REDD + office and the six working groups to produce central chapters of the program document on emissions reduction (ERPD). We aim that the National Designated Authority, which is nominated as a contact for the United Nations Framework Convention on Climate Change (UNFCCC) and thus also for the Green Climate Fund (GCF), is enabled to access the GCF for financing the REDD + provincial plans. 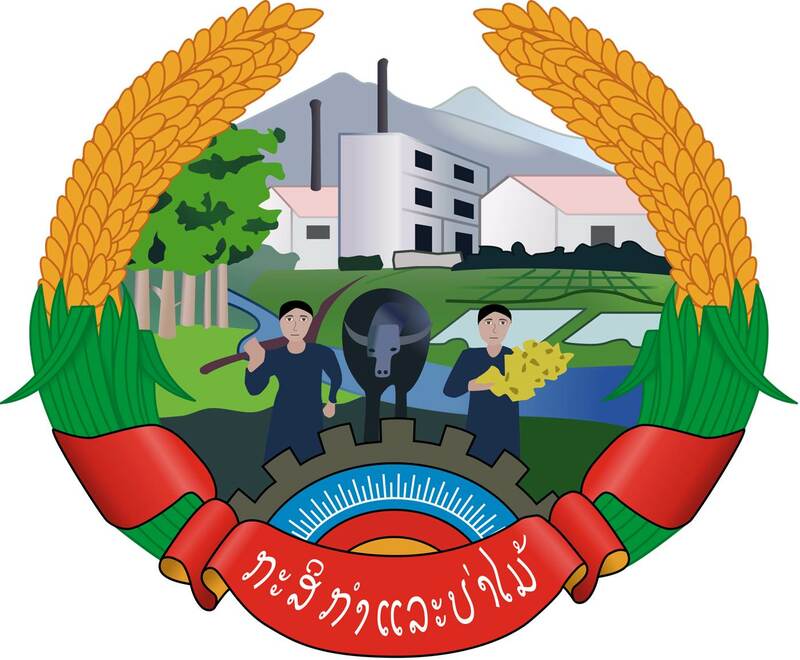 We aim to establish a concept for the sustainable management of village forests in the province of Houaphan, which is recognized at the national level and can also be used in the other ERPD provinces with the support of the project. 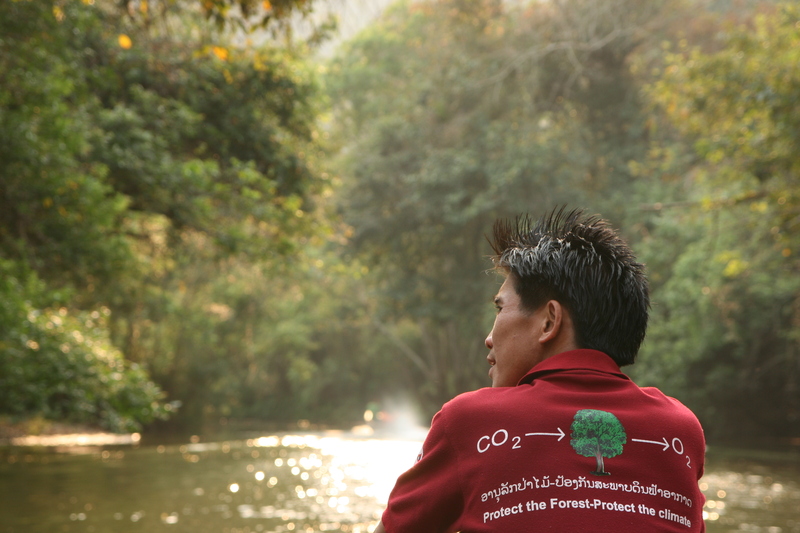 We aim that 3 provincial plans for REDD + are prepared and developed for 3 of the 6 ERPD provinces. 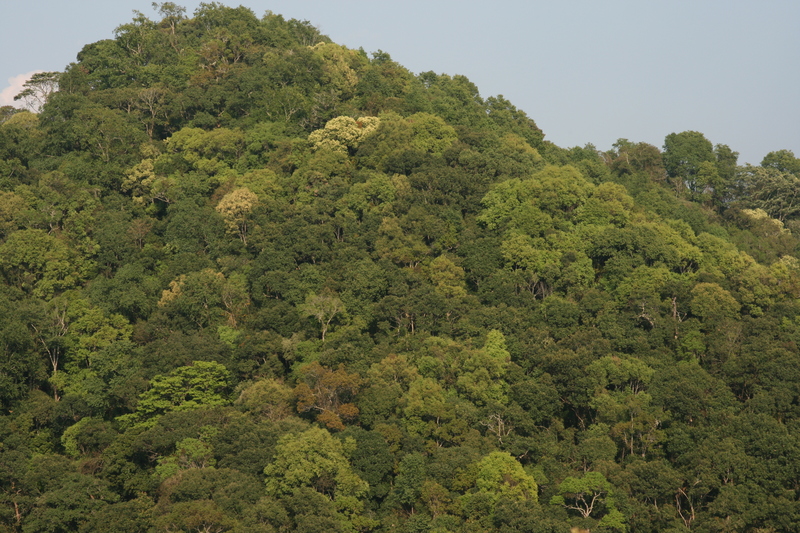 If emissions are measurably reduced and carbon storage is built, sufficient funding must be available and tested to implement the REDD + provincial plans and central government approved procedures for the sustainable management of village forests as an important contribution must be in place. 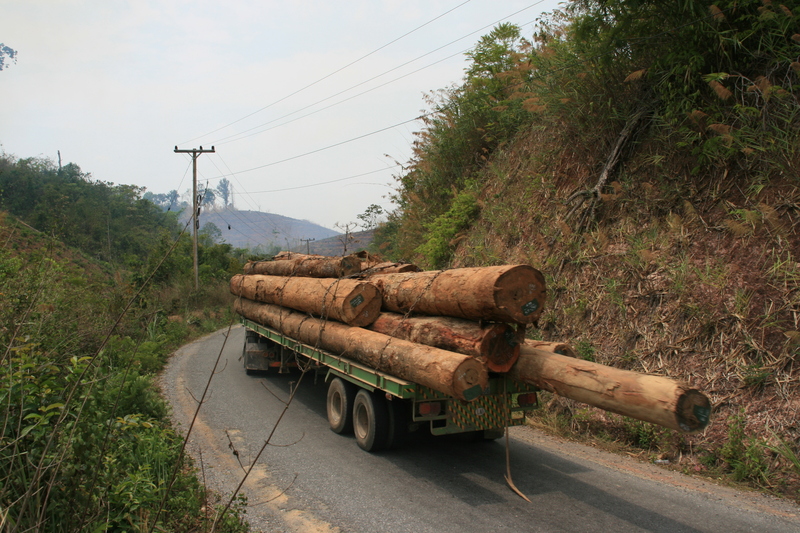 The Climate Protection through Avoided Deforestation (CliPAD) Programme was initiated in 2009 to support the Lao Government in its REDD+ Readiness Process on national and sub-national level. 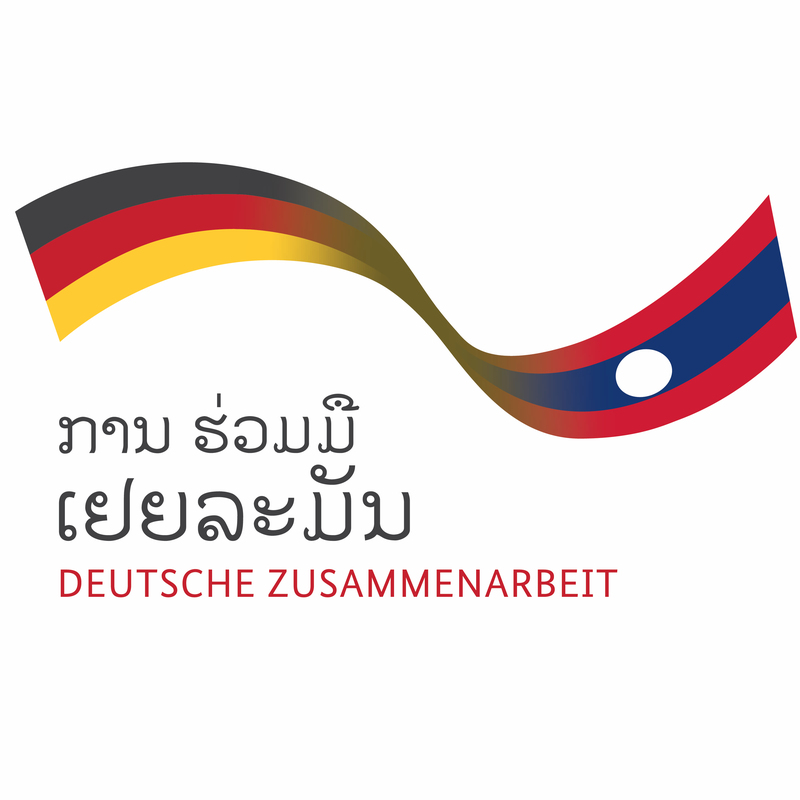 The programme provides policy advice and capacity development supporting the establishment of the national and provincial REDD+ framework and REDD+ planning processes. At the local level, mitigation activities are piloted and pro-poor REDD+ mechanisms and sustainable financing models are developed. 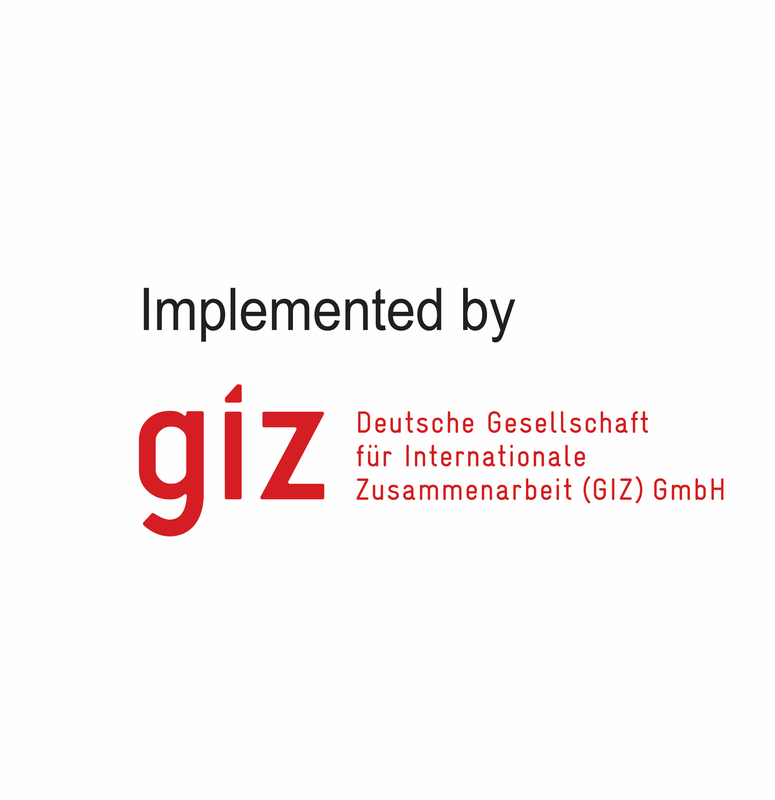 GIZ works in close cooperation with the financial component, financed by the federal Republic of Germany through KfW Development Bank. News informs you about current developments at CliPAD. Click here for documents, factsheets, reports and more. Click here if you want to find out more about the project.